These days, home theaters are becoming more common. These specialized rooms are no longer just for watching movies, but they can also be used as a general leisure room, where you can play video games, relax with a book or just spend time with your family. 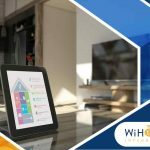 A smart home theater installation can be a fun project to take on, but there are few basic pointers that you should understand before you get started. 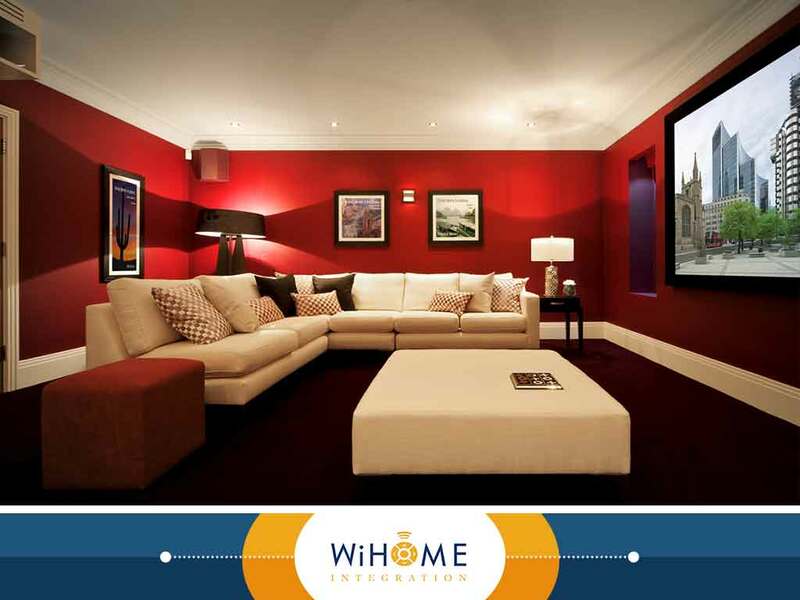 Our expert designers at WiHome Integration share some of our best tips to give your home a truly unique and memorable cinema experience right from the comfort of your own home. Your family can watch television in almost any room. This is typically an activity reserved for the living room or a media room, but TVs are in kitchens and bedrooms as well. Home theaters are an upgrade to this conventional viewing experience, and they differ in more than a few ways. 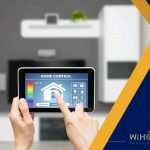 The first thing you want to do is to contact a smart home installation company. Professional designers can help you translate your vision into tangible plans that you can follow for building the home theater of your dreams. These dedicated rooms can be renovated from an existing room or built from scratch as a new addition. Whichever you choose, a professional design company can help you make all the necessary preparations before starting the project. Home theaters are also a great opportunity to invest in some high-tech upgrades to your current media system. Consult your contractor about the devices that you will need. 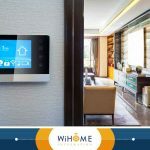 At WiHome Integration, we are your number one provider of custom home automation services, including home theater construction. Give us a call at (703) 436-4110, or fill out our online contact form to schedule an appointment today. We serve clients in Fairfax Station, Arlington County and Leesburg, VA. Your company is the best one that I have dealt with. I am pleased with you and Justin. I'm a fan. My husband is a true believer. 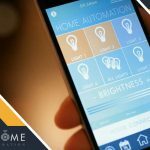 What Can a Smart Home Do for You?